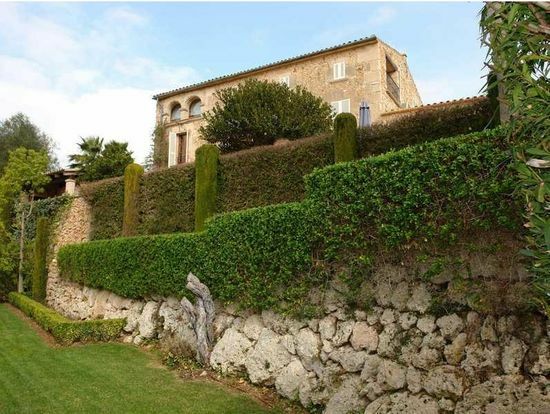 An imposing and remarkable property first documented in 1357 but having the benefit of having been restored to the highest possible luxury but keeping the charm and character of this beautiful house. Set in manicured gardens and surrounded by sweeping landscape it offers 5 large bedrooms all en suite, large study/lounge, lounge, dining area and fully fitted kitchen. Separate guest house and apartment, utility room, bodega, dressing rooms, oil central heating, air conditioning, terraces surrounding the house and large self cleaning pool makes this a very desirable and unique home.